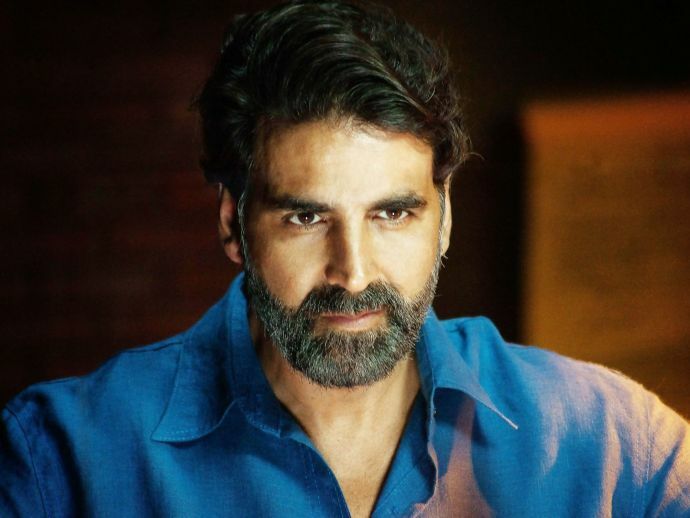 Akshay Kumar posted a video urging citizens to support the families of the martyr soldiers. After posting a harsh reaction about the horrible Bengaluru molestation incident, film star Akshay Kumar has come up with another video on Twitter. In the video, the actor urges citizens to support the families of the martyr soldiers. Akshay wants to start a website or a mobile application to help martyr soldiers' families. "If you want to help jawan’s family, with the help of an app or website you can directly help them without involving any authorities," the actor said. "Once the family gets Rs 15 lakh the account will automatically close. In this way, family members of the jawan can directly use that money,” Akshay further added in the video. Akshay ended up by saying, "This gesture and assistance from people will be the biggest salute to our men in uniform on January 26".